Our brand new, top quality lapping machine is here! 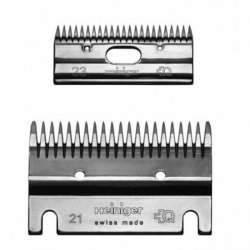 Our fully trained and professional team of technicians are ready to sharpen your blades and service your Lister, Heiniger or Liveryman clipper or trimmer. 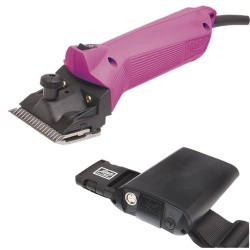 Please look after your clippers and protect your investment. Always clean them after use (horse hair is acidic) check the filters and keep them inside.